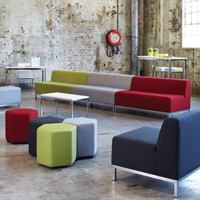 Moreton Hire has announced the opening of its new Singapore branch. 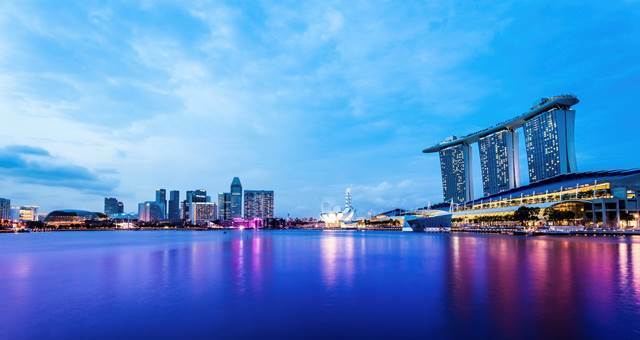 Moreton Hire director Peter Morahan said, “Singapore is a key MICE hub in Asia Pacific and we are excited to offer this unique opportunity for our customers to support their portfolio across the region. 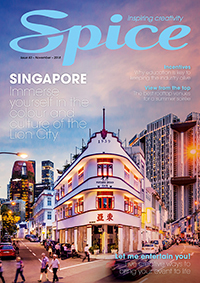 “Customers looking to gain exposure in the fast growing market of the Asia Pacific, can now rely on having one team to deliver for them across the region,” said Morahan. 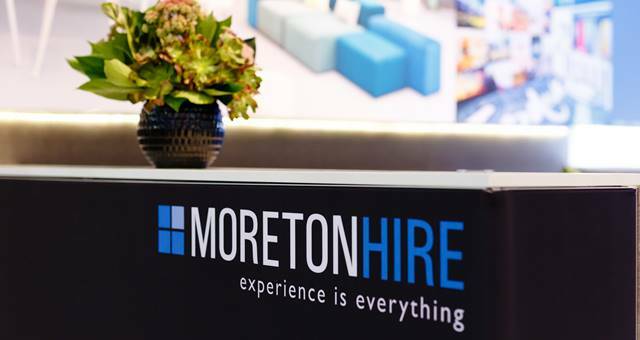 Moreton Hire’s Singapore branch joins the five other offices in Sydney, Brisbane, Melbourne, Gold Coast and Cairns.